Generally, defrosting is best done in the fridge. Take the frozen food out of the freezer and leave it in the fridge overnight. It should be ready to use by morning. Easy enough, right? That’s how people have done it for years as it was considered the safest way to defrost food. Keeping food cool minimises the risk of food poisoning. However, new research from food scientists says otherwise. 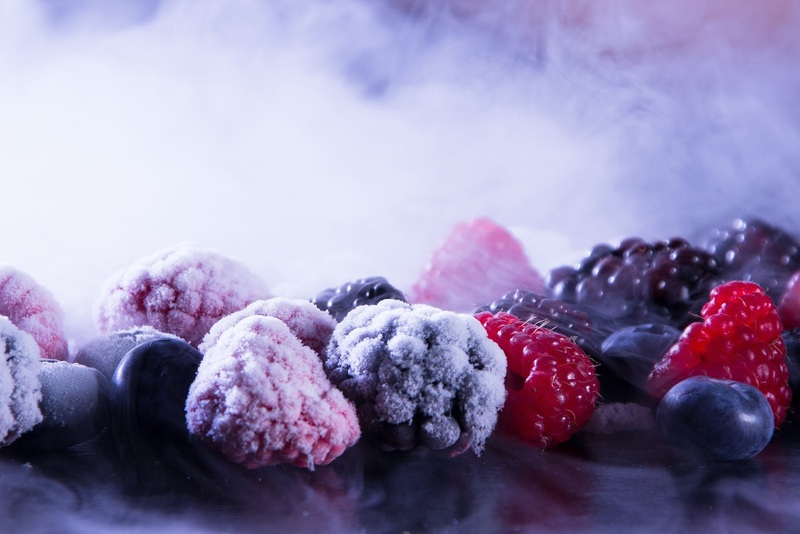 A team of Norwegian researchers based out of the Technical Research Institute of Sweden claims that the best way to defrost food is with cold water. Sealed frozen food should be defrosted under a cold, running tap or in a bowl of water. Susanne Ekstedt, one of the researchers, said that the conductivity of water makes it the superior defrosting method. The taste of the food is better preserved as well. Ekstedt warns away from defrosting food in the microwave, especially meat as the microwave damages it. Sometimes it cooks the outer edges of the meat without fully defrosting the item, leaving a frozen centre. Though using the microwave is definitely the fastest and most efficient method of defrosting, it changes the flavour of the food. When defrosting food using water, be sure to use cold water. Warm or hot water will cause the outer layer to heat up, making the ideal environment for bacteria to multiply. Water must be changed out every half hour to ensure a consistent temperature. Food should be sealed in a leak-proof plastic bag.